Home / Unlabelled / Problem feat. 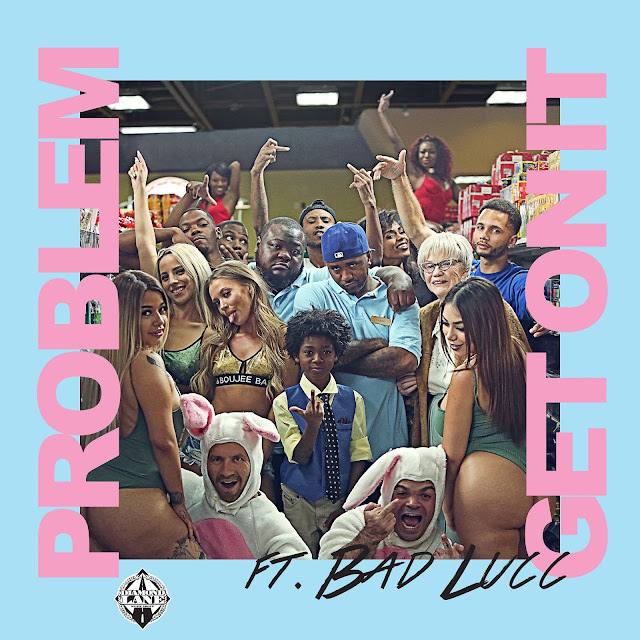 Bad Lucc - "Get on It"
Problem feat. Bad Lucc - "Get on It"